A translator works with the written word. 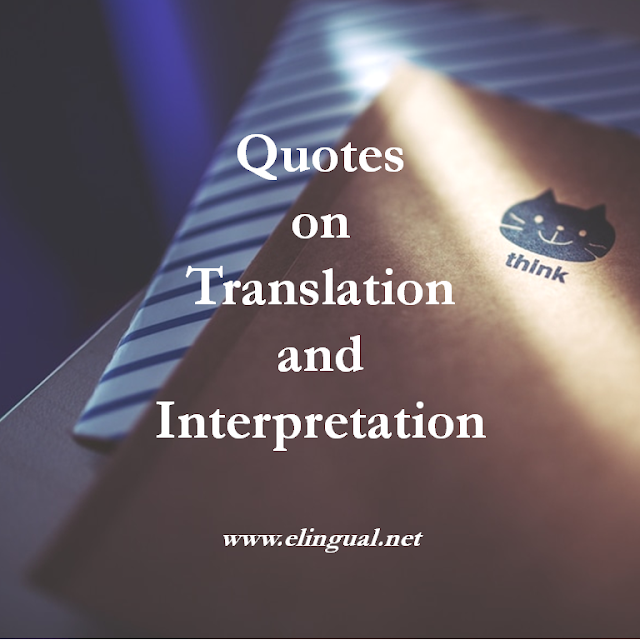 Each translation is a long, complex and even profound series of choices which a translator must make; of not just how to render a given word, but most often a phrase or paragraph. A translator must be very skilled because a single source text has dozens, hundreds perhaps thousands of possible translations. Finally they must revise, edit and proofread their translation. Abstract is a summary of the source text translated. Localization or Transcreation is customizing the translation to a particular market and culture suitable and familiar to the target audience. Transcription or Audio/Video Translation is the rendering of live or recorded (audio or video) speech in the source language to a written text in the target language. Translation is the communication of the meaning of a source language text to an equivalent target language text. So, how do you find that perfect translator that will capture and communicate your message exactly how you hope? eLingual.Net is a great place to start! 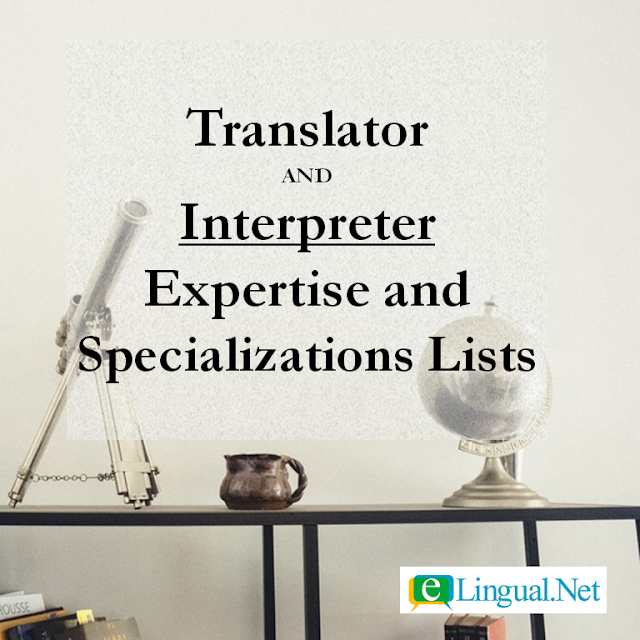 We will help connect you with translators who match your needs. But remember, doing your research is key. Make sure you research each one, look at the different profiles, the services they offer, and also make sure you communicate with each one before making a decision. 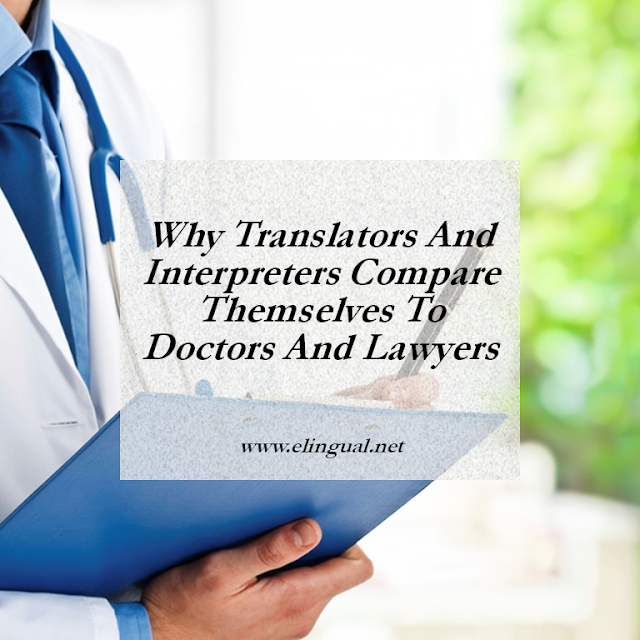 Your translator is going to be part of your team so make sure that you know, like, and trust that person. eLingual.Net's mission is to spread happiness worldwide through happy translators, interpreters and clients.